There are literally 1000’s of skin conditions people can suffer from, and each may have it’s own set of causes, symptoms, and treatments. Depending on the type of skin condition you present with your treatment may vary greatly. Some issues only affect the skin, while others can be related to, or associated with, underlying medical causes, medications, allergies, genetics, sun exposure and the environment. Unlike cosmetic dermatology, which focuses on aesthetics, medical dermatology focuses of the health of the skin. 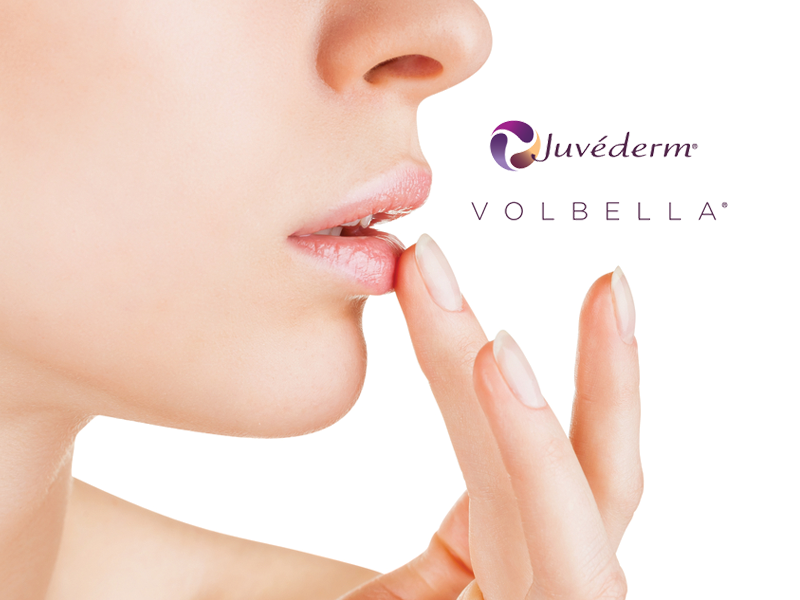 By diagnosing and correcting abnormalities of the skin, its appearance may also be improved. Care is taken to minimize scarring and treat the skin with the most effective medications and procedures currently available. A medical dermatologist will not only be able to accurately diagnose your condition, but help you get started on the best treatment plan for your unique situation. Evaluations, treatments, and diagnostic procedures available for general dermatologic issues include lab tests, skin and tissue cultures, patch testing, skin biopsies, microscopic examination of skin scrapings, topical, oral, and injectable medications, surgical and electrosurgical procedures, freezing or cauterization of lesions and many others, depending on the specific condition. One of the most important services we provide is skin cancer screening and treatment. By performing complete body mole evaluations, mapping, and continued surveillance of these lesions and others, we can identify skin cancer early and design an appropriate treatment plan. Skin cancer and pre-cancerous lesions can typically be cured when caught early on, which is why it is so important to consult a dermatologist quickly after finding a changing mole, a new lump/bump, or a non-healing or bleeding lesion. Routine exams are also very highly recommended as a way for a trained professional to find an abnormality which otherwise may go unnoticed, particularly if it has no symptoms associated with it. Diagnosis and treatment of numerous disease states ranging from eczema, psoriasis, bacterial and fungal infections to rosacea, drug/viral reactions, & autoimmune conditions. Treatment of acne, warts, cysts, molluscum, skin infections and ulcers, bug bites, herpes, shingles, abnormal skin discoloration, age spots, sun spots, pre-cancerous lesions, allergic reactions, and many others. Investigation into the underlying causes of hives, itching, various hair and nail abnormalities, and skin manifestations of underlying systemic illnesses. Learn more about Skin Cancer Surgery and the types of Skin Cancer treated at University Dermatology by visiting our Skin Cancer Surgery information page.